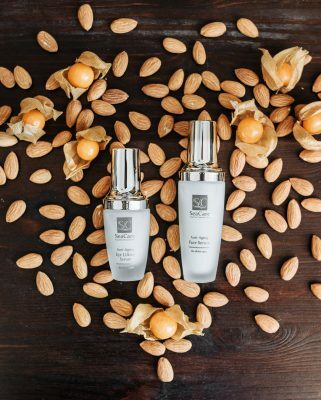 “Skin care is like dieting — You have to invest time and effort”.These are one of the many quotes we’ve all heard about,am I right? 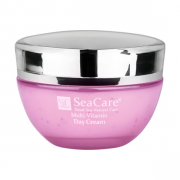 It’s true that some skin care line can be pricey — especially those that are organic, vegan, or natural. 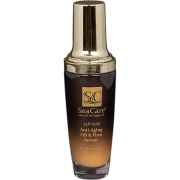 However, in light of a good skin care – one brand that knows exactly what my skin needs is SeaCare!SeaCarebelieves in creating beauty products for nourishment, luxury and natural health. 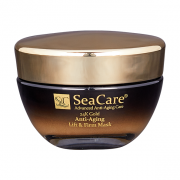 The SeaCare products are made of natural ingredients such as salt, mud, and minerals of the Dead Sea. Let me explain to you a little more about it. 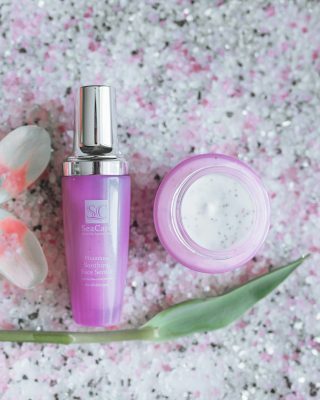 Just like the word, it’s a skincare made from natural ingredients. 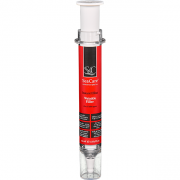 Every SeaCare products are based on the finest natural ingredients. 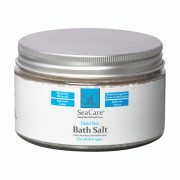 For example, things you may find in your kitchen or even garden like; Aloe Vera, Cocoa Butter, AvocadoOil, and even Sea Salt. To shorten it up – things that are not artificial. Why are people getting more into natural products? Have you heard of “you are what you eat?”. Well, what if I say, what you put on your skin may affect your body? May sound ridiculous, huh? 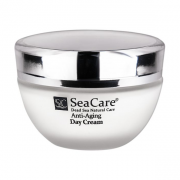 – just think of your pores as tiny mouths eating up your moisturizer and make their way down into your body. So, you may think your cosmeticslook good on the surface of your skin but it is actually causing destruction inside your body. With that being said, be careful of which product you choose, it may look good from the outside but not the inside! As one may say; “Invest in your skin. It is going to represent you for a very long time”. Most people will agree that, natural skincare has come a long way. Today, there are plenty of natural products that are out in the market to choose from, and I know for some, you may have a bit ofa challenge picking the right product. But that’s okay! 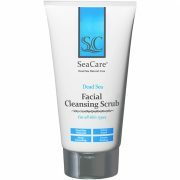 Like no other products, Dead Sea contains over 20 minerals such as; Vitamin C, Antioxidants, Magnesium, and the list go on, which have been proven to keep your skin healthy and youthful. 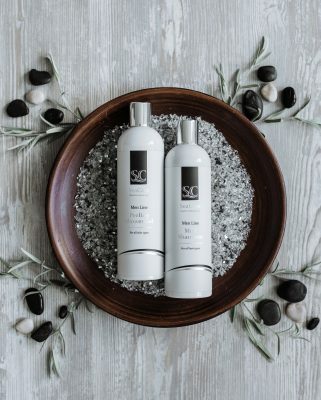 It is thought to be a lighter weight moisturizer than your typical lotion which your skin absorbs faster because it is made out of smaller molecules than your average moisturizer. The result? 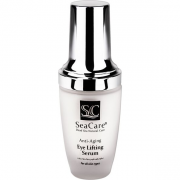 Well, for skin with brown spots and a combination of dry and oily skin like mine, I would recommend the SeaCare products because for one thing – it works like a dime! Should I give it a try? Changing up routines is always hard, especially when it comes to beauty products. Since you are here, and reading this or searching for new products, why not give SeaCare a try?! To start this off, I’ll have to admit, I was skeptical about the product. Could a lotion really do all of that? 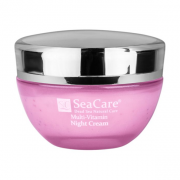 But, after just few days of using the day and night creams, my skin felt noticeably softer and smoother and after doing some researches, here are some of the reasons, why you should giveSeaCare a try; as I mentioned earlier, not onlySeaCare has plenty of natural ingredients and vitamins in which it’s provenit contains over 20 minerals it also helps beautify the skin and keep it healthy and youthful. 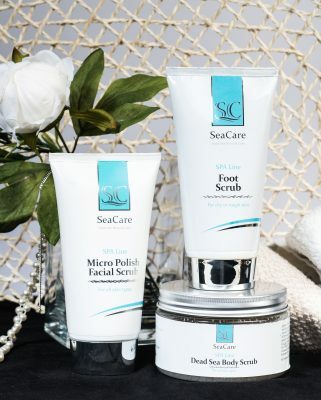 Having a beautiful skin also does not have to be expensive, with the price range staring from $15.00 USD up to a maximum of $50 USD.Anyone can afford to purchase or get a chance to try theSeaCare products and if you don’t want to try their beauty products, no worries! 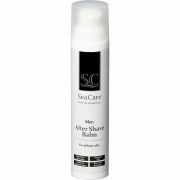 SeaCare also provides products such as; cleansers, masks, face washes, shampoos, body washes and serums.The good news are, SeaCare also provides men’s’ line as well! 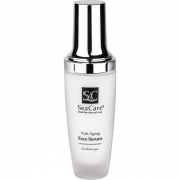 By having Christmas around the corner, you can easily purchase their product thru Amazon, or visit their website www.seacare.comso if you are thinking of purchasing their product, just remember, this one is one skincare investment that you won’t regret.